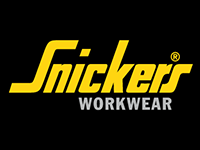 We supply high quality corporate clothing to a large client base which feature some of the most well known brands in the world. From embroidered polo shirts to custom embroidery we offer the finest quality workwear from our factory base in Hertfordshire. Embroidery provides a higher quality look and feel to custom clothing as well as lasting a long time and being highly durable. 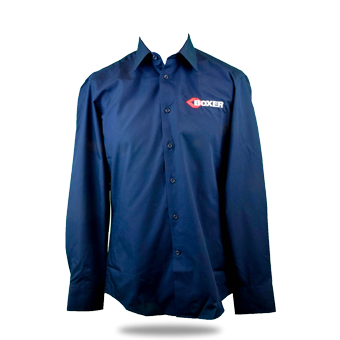 When deciding which method to choose for your custom workwear take into consideration your budget per garment as custom embroidery is more expensive than print but the results are easily recognisable. We stock a huge range of plain garments in house ready for embroidery, available to view in our online brochure.